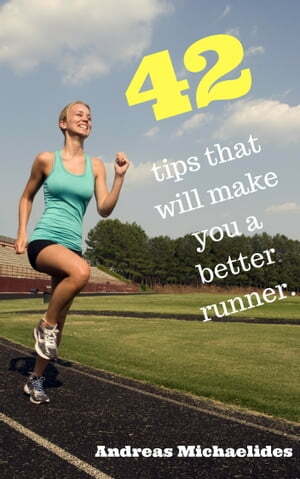 Collins Booksellers - 42 Tips That Will Make You A Better Runner. by Andreas Michaelides, 9789963277032. Buy this book online. There are of course more than 42 tips that someone can utilize to become a better runner. The reason I chose 42 is entirely personal; they are not the best 42 tips or the most important; they are simply my 42 tips. These are the first 42 tips that popped into my head while I was thinking of what makes a better runner taken out of 6 years of running, from 5km to 50km, and they are also the result of a lot of running injuries and applied knowledge accumulated from other runners and books. Running experiment, trial, and error, application of theory and most important of all, the ability to learn from your mistakes and make sure, next time, you will not repeat them. Otherwise, there is no point.